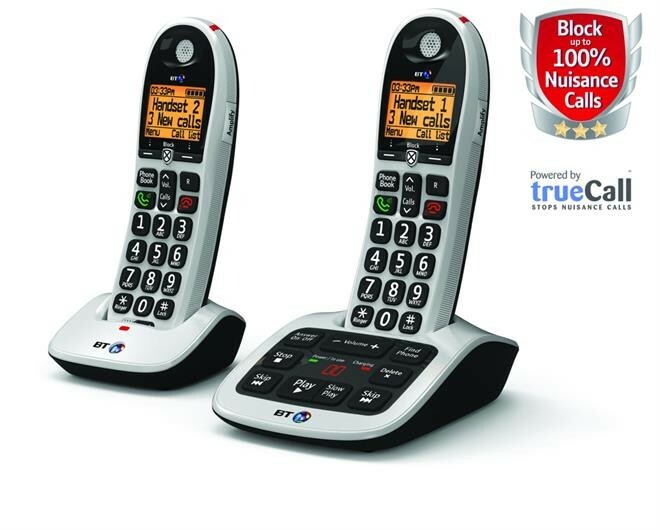 It's easy to use big buttons and large clear screen make it easy to dial quickly and accurately getting away from the frustration of miss-typing numbers on smaller keypads. This phone is ideal for anyone wanting a good looking easy to use phone, and its big buttons and easy to see backlit display makes a practical tool for more elderly customers and those with sight, hearing and dexterity challenges. Hearing aid compatible with amplify button to boost volume when you need it Freedom to Move in and around Your House. **Prices correct as displayed but are subject to change.